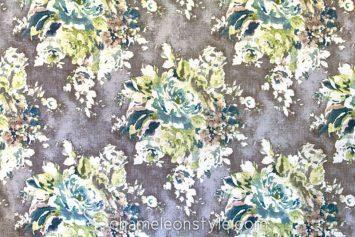 Venus – Cinder is a beautiful, romantic linen-cotton blend floral in a fun and modern color combination of green, grey, teal, and blue. 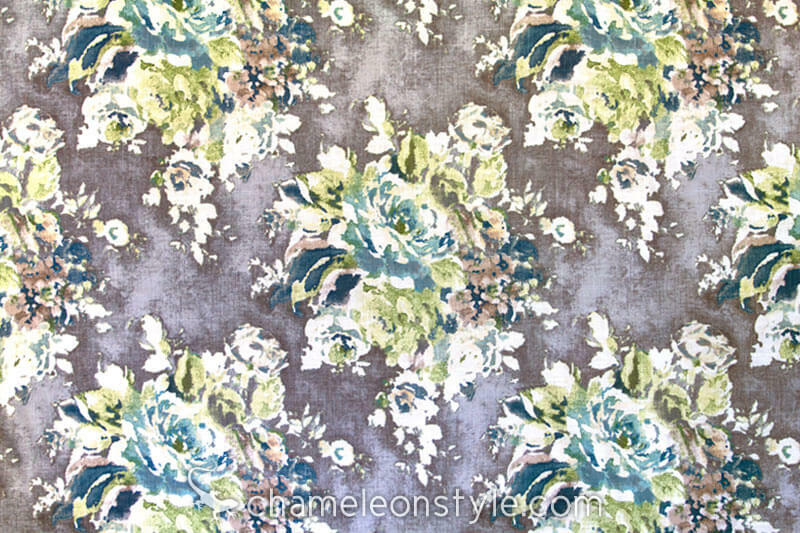 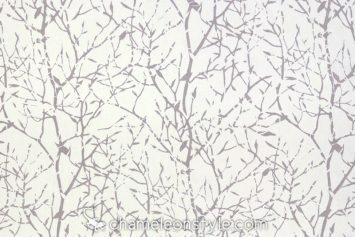 The subtle grey background on this fabric allows the pattern to really pop with contrast. 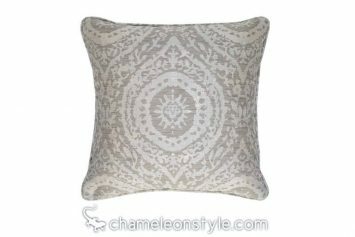 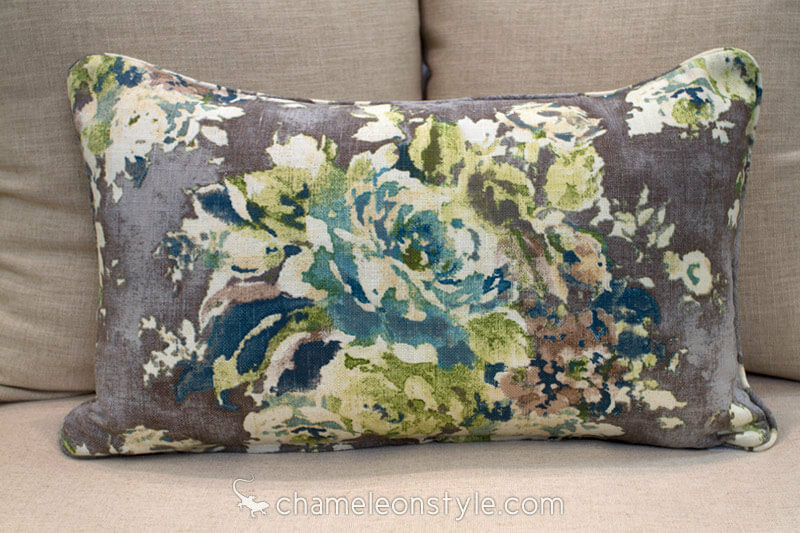 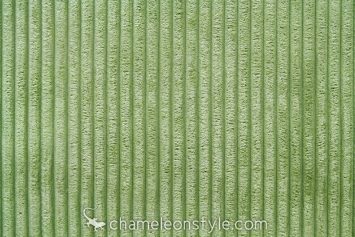 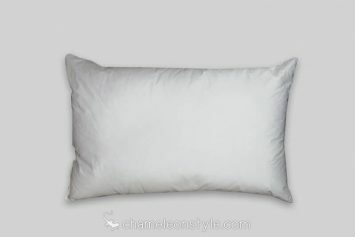 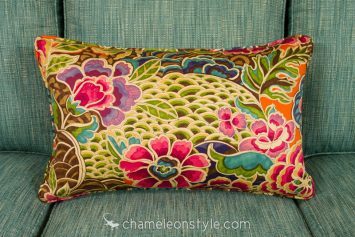 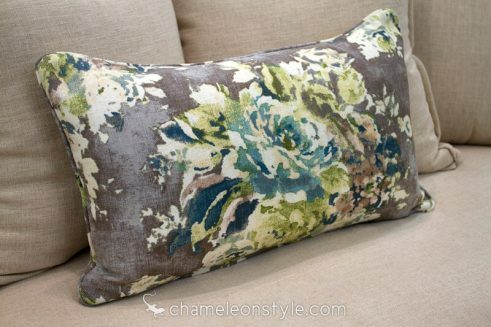 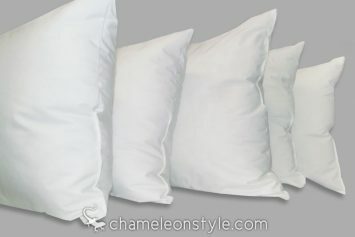 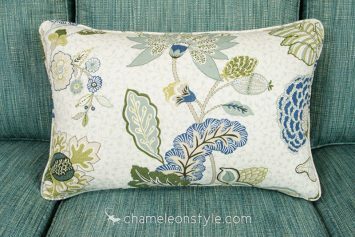 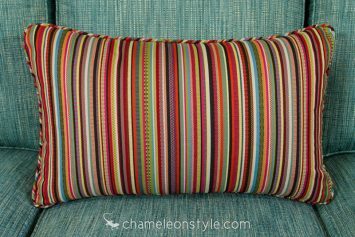 This versatile Chameleon Style® Power Pillow™ is the perfect size for extra lumbar support in your favorite chair, or for pulling together an entire room by placing in the middle of a bedding ensemble or living room sofa.